It's not just a 1541(II), it's a SID player, a MOD player, A REU (Up to 16 MB RAM), and it has a collection of all the well known fastload cartridges like the Action Replay MK 6.0, Epyx fastload and TFC III and many more. It uses D64, CRT, T64 and G64 images so you can easely have your collection in one place. The very few games I've experienced it had problems running, were getting fixed in firmware updates. Firmware are updated regularly and lots of things are coming all the time, eg: FTP support. 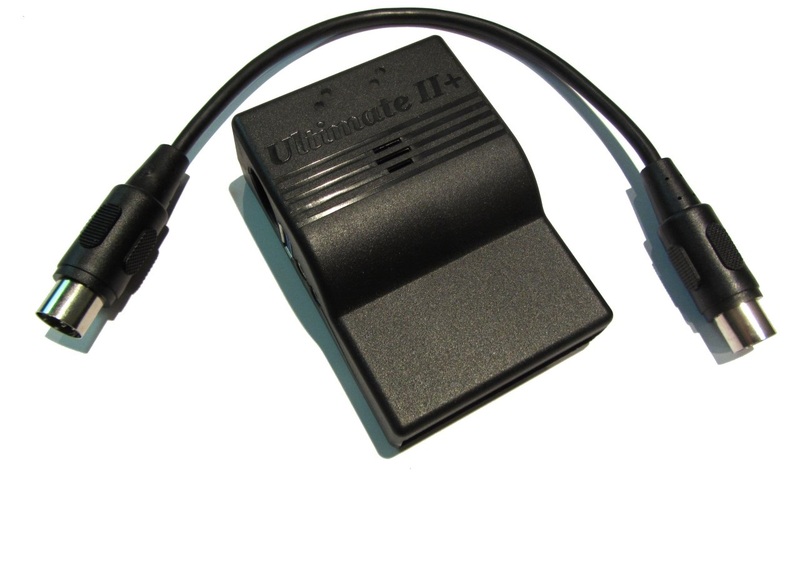 When getting used to the Ultimate-II+ cartridge, it's so impressing that it it is hard to think how we did it in "the old days" were we only had the devices loosely connected to the C64, and not at the same time.